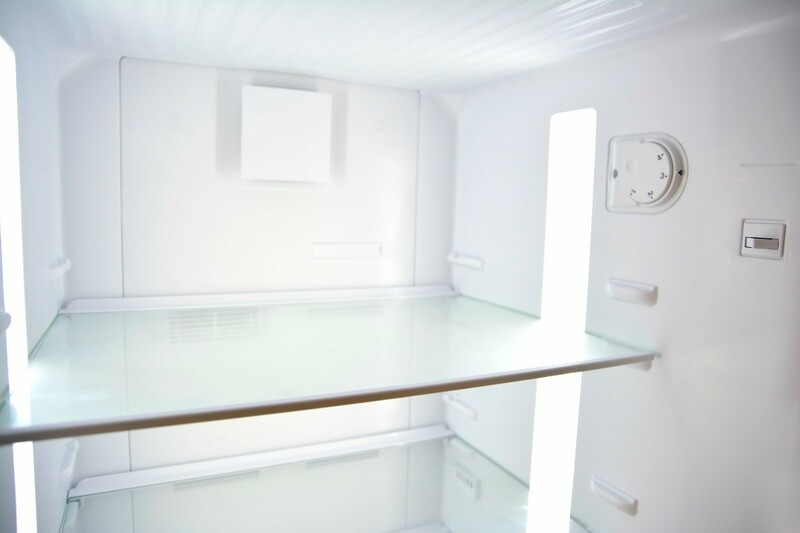 Refrigerator temperature is very important to avoid early spoilage to do either warmer or colder temperatures. This is a guide about raising the temperature on a Kenmore 795 refrigerator. How do I raise the temperature on my Kenmore refrigerator model 795? It doesn't have anything in the manual on how to do this. It only tells how to make it colder. 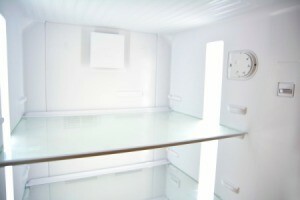 Mine has a sliding gauge on the top of the fridge and freezer. You slide it one way to make it colder and the other way to make it warmer. In the manual they explain how to make it cooler. So now you want to use these instructions and instead of pressing the key to make it cooler you press the other key. This will raise the temperature in the Kenmore to warm it up a bit.